Joe: And then you have to think about liquidity, because eventually you’re going to die and pass these things onto your kids. Or, maybe you’re going to just want to sell these properties and take some cash out for yourself, and if that’s the case, a single family home is a lot easier to sell than a multifamily building. If you try to sell in a weak market, you can still get your cash out and you can do alright in it. Also, there’s so many things that you can do with single family homes that you can’t do with multifamily. Joe: So that’s why I push single family homes over multifamily. 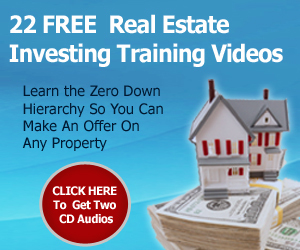 I know a lot of people that are making money in multifamily and they’re happy with it. 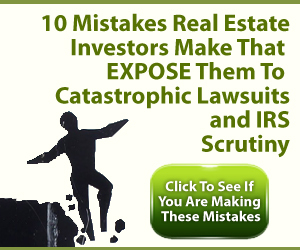 Most of them are probably buying using terms (or using cash) and are finding good cash flow situations where they have enough money to go in and fix up the properties and get good people to do the rehab work for them inexpensively. But they’re still coming out of pocket to do that. 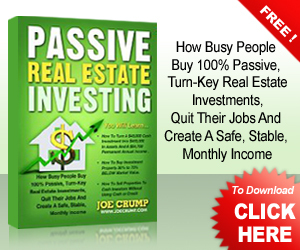 Joe: Real estate investing is a process. You start trying to get some income coming in and some money to replace your income so that you can quit your job and do this full time. You start buying these properties and you just flip them at the beginning, and then you start keeping them. After you get enough income to support yourself, you start keeping these properties and building your portfolio – that’s what makes you rich. 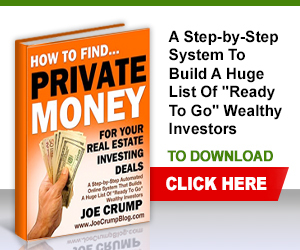 Joe: To emphasize, buying these properties over the long term is what’s going to make you rich. You can do it in just a few short years. I have a student right now that has 4 or 5 million dollars’ worth of property. Half of it is paid off and they’re bringing in a lot of income every month and they’ve only been doing this for 3 or 4 years. So it’s not that big of a challenge to pull this off. Joe: Granted, they are the exception, not the rule; not everybody’s pulling that off on that level. But it does show you the kind of thing that can happen when you buy single family homes. 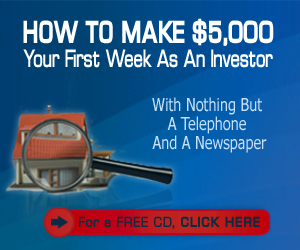 But as I said, the goal for most folks is to get started flipping deals, because once you do that, then you can move onto the next step which is building the portfolio. I hope that helps. 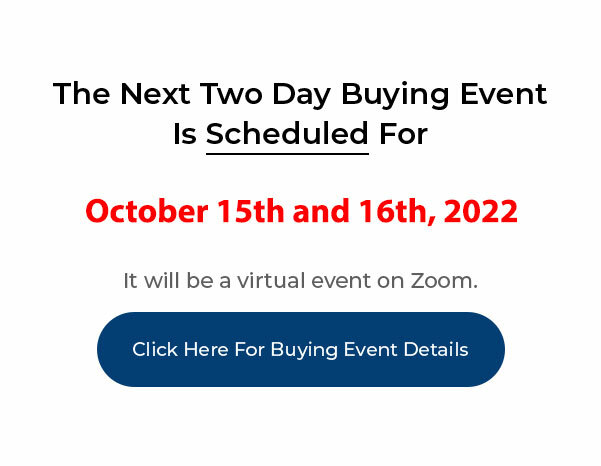 I don’t live in the US and was wondering if there was any way to get more info on your programme without attending in person such as online web conferencing? Yes, I have a lot of info that you can get online. I also work personally with a lot of people over the internet. Here are a few links to training programs. Hi Joe. 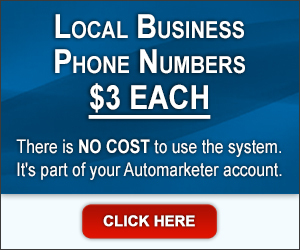 You have mentioned in previous videos about not needing to be a licensed real estate agent for this business. 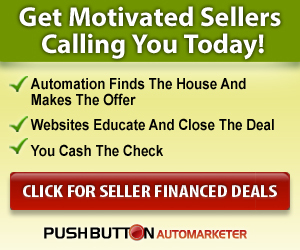 Would it be worth the time and money to get a license sometime in the future to use as a foundation for the business or to use the MLS for leads and finally to network with other real estate professionals? Thanks! 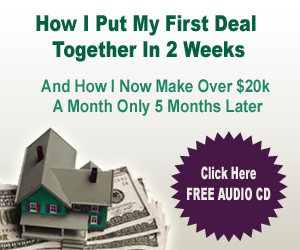 If you qualify, it’s a 30% (or more) discount and you can start with as little as $2000. So what’s the catch and how much? It is expensive – almost as much as a semester of tuition at a State college… although it’s a tiny fraction of what it costs to buy a franchise. 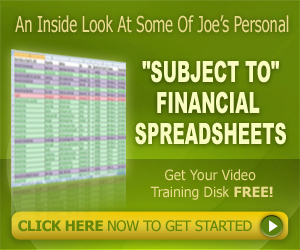 Hello Joe, love these videos,great info. My question is,you make it sound so easy,I’m in Canada & aggressively search for properties(single family, with little response. Is our market that much different? Do you have any insight into the Canadian market vs the US ? We are expanding to Gumtree.com in the UK as well – for those of you who are across the pond. The method that we use is the same up there. 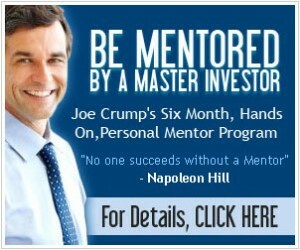 Dear Joe, Can this system also help me to lease option commercial deals as well!